Posted on April 3, 2019 by Matthew Leib. This entry was posted in Volunteerism and tagged Be the Match, volunteerism. Bookmark the permalink. 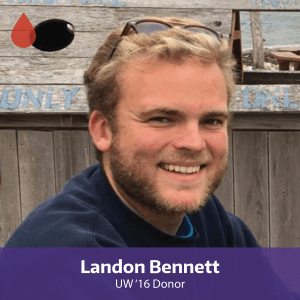 When Landon Bennett decided to register to be a potential marrow donor with Be The Match, the then-UW sophomore hardly gave it a second thought. He’d donated blood before, so why not stem cells or bone marrow? He knew two relatives who’d come to Washington for marrow and stem cell transplants as treatment for leukemia and lymphoma, so he determined it was something he’d like to do. Seven months after swabbing his cheek on a kit Be The Match sent to him in the mail, Landon received a call informing him he had been identified as a potential donor match. A few months after that, he learned he’d been determined the best match for a patient in need of a life-saving stem cell transplant. Indeed, the decision to be a marrow or stem cell donor carries considerable weight. But it also holds within it innumerable benefits. When Landon finally met his match a few years after his cells had helped cure her leukemia and non-Hodgkin’s lymphoma, he says it was one of the most moving experiences of his life. He learned his recipient had a grandson who she was unsure if she’d ever be able to meet. 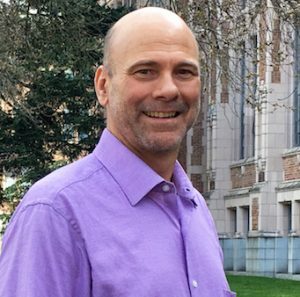 On April 17, Bennett will join two other Huskies, staff member Joe Grojean and faculty member Alexes Harris, in an uplifting discussion on what it’s like to save a life co-hosted by The Whole U and the UW Combined Fund Drive. Grojean and Harris are both survivors of rare blood cancers whose lives were saved via stem cell, marrow, or cord blood cell donations. But there are countless others who are unable to find the life-saving match. Together, the panel will illustrate the pressing need for young, diverse potential donors and illuminate the life-giving gift you could potentially provide to a total stranger in need. “I matched with my recipient so quickly, but what I found out later was that there are people awaiting a donor who don’t have matches right now and when I joined, I was immediately tested against all them and I matched with someone,” Bennett says. For the thousands of people diagnosed every year with life-threatening blood cancers like leukemia and lymphoma, a cure exists. Someone’s cure could be your life-giving match. If you are between the ages of 18 and 44, you can register with the Be The Match registry. 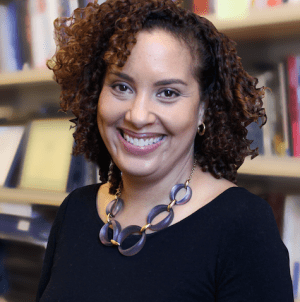 The UW’s goal is to diversify the Be The Match registry by 2,500 new registrants. 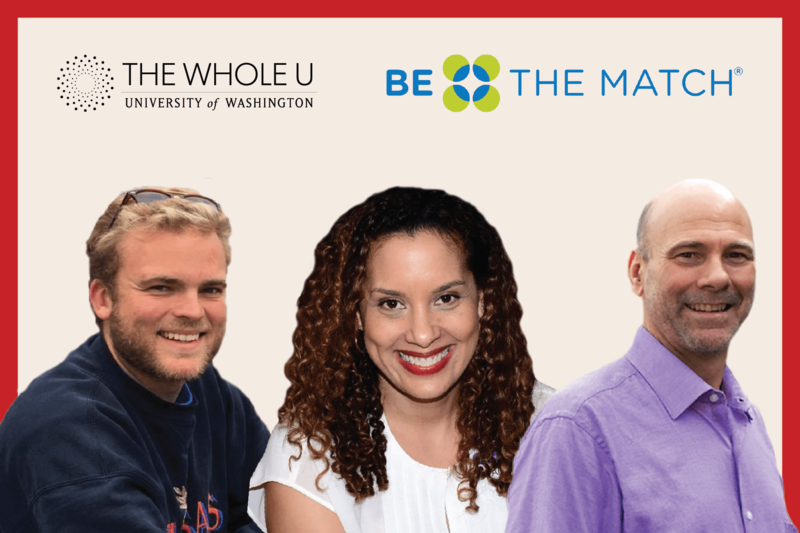 Learn more here about the University of Washington’s first-of-its-kind partnership with Be The Match and shared mission of growing and diversifying the nation’s largest marrow registry, in the process, curing cancers, connecting people, and saving lives.